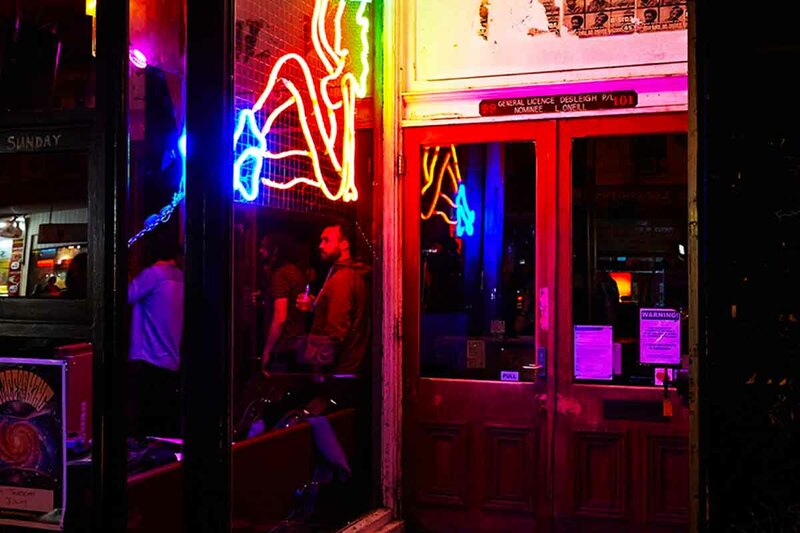 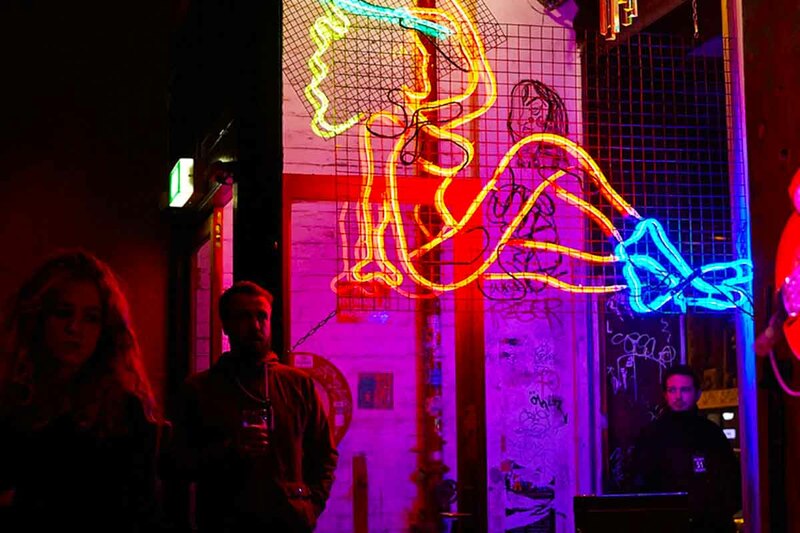 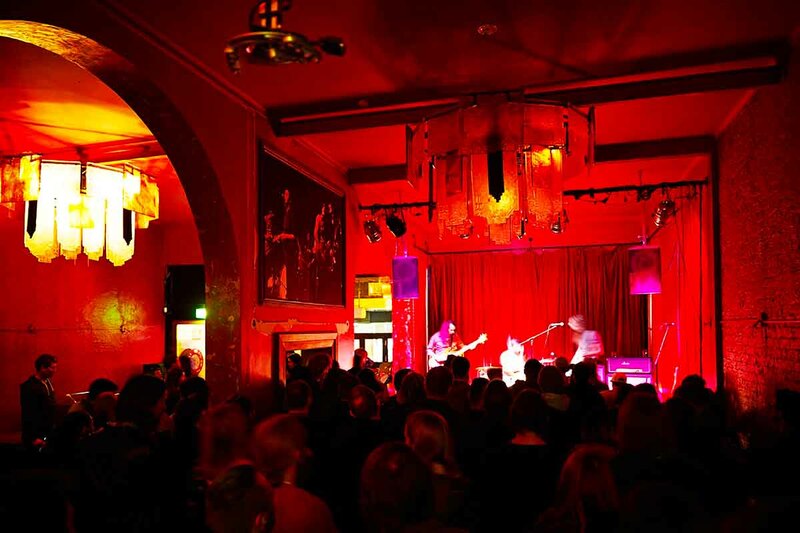 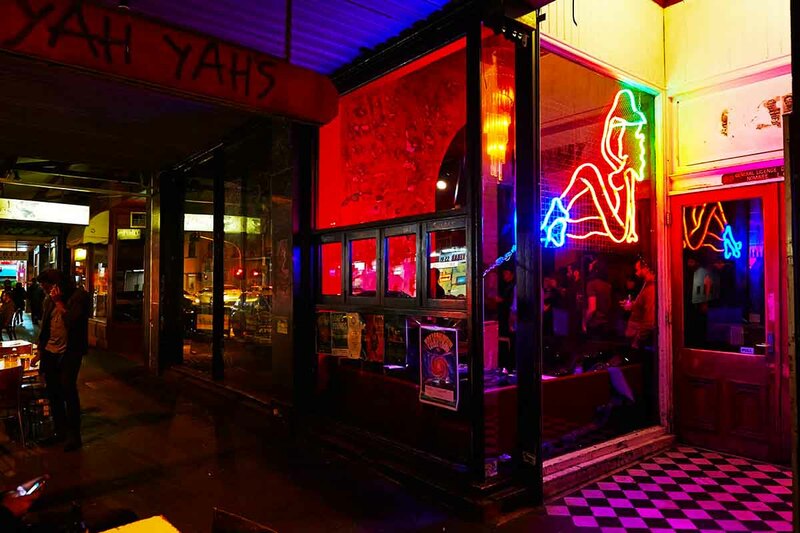 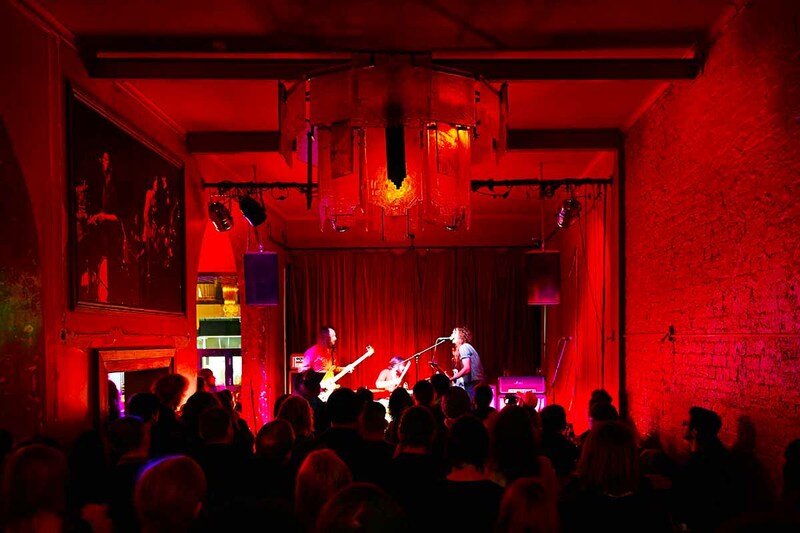 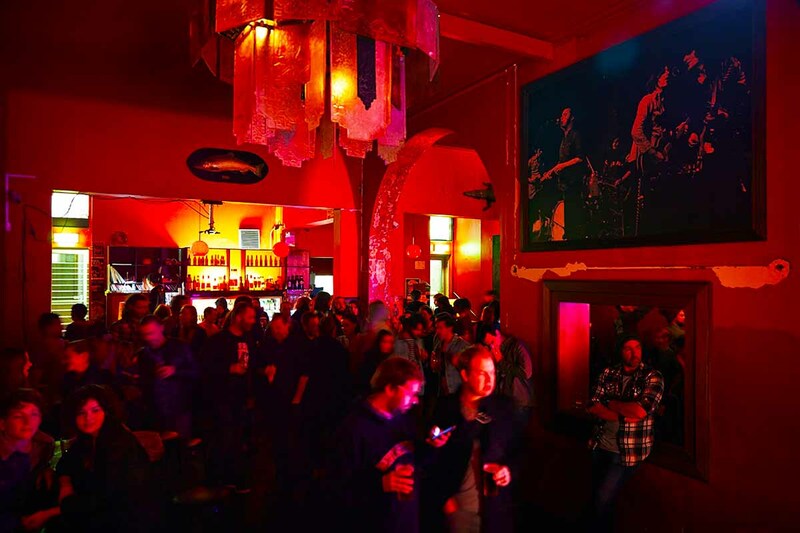 Yah Yah’s is a late night rock n roll venue in the heart of bustling Smith Street Fitzroy / Collingwood. 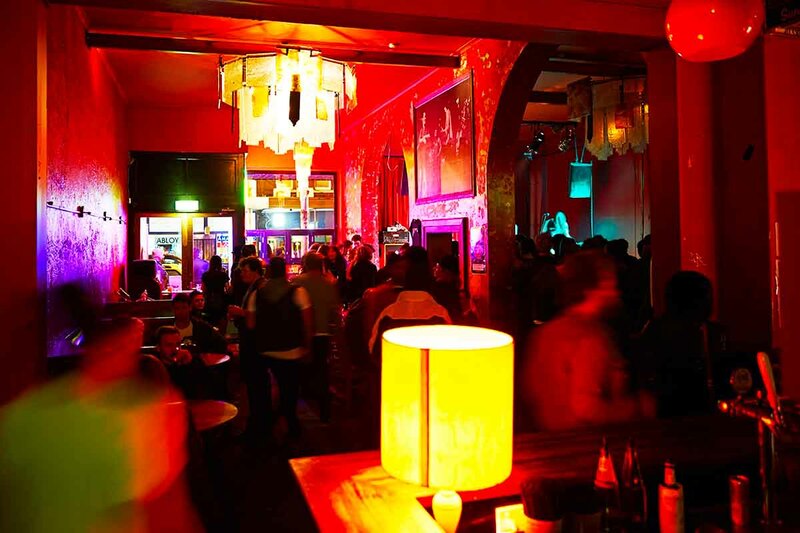 One of the most influential and raved about bars in Melbourne, your sure to find great tunes here from 5pm onwards. 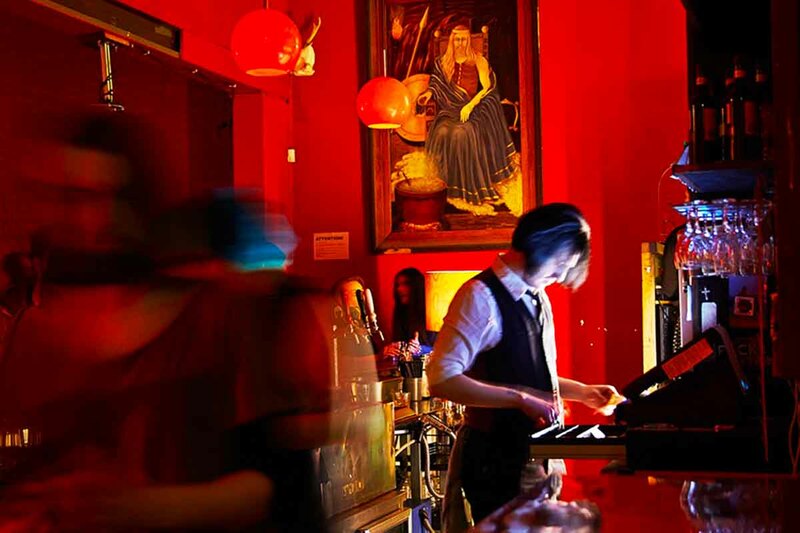 Yah Yah’s provides downstairs function options Monday to Wednesday. 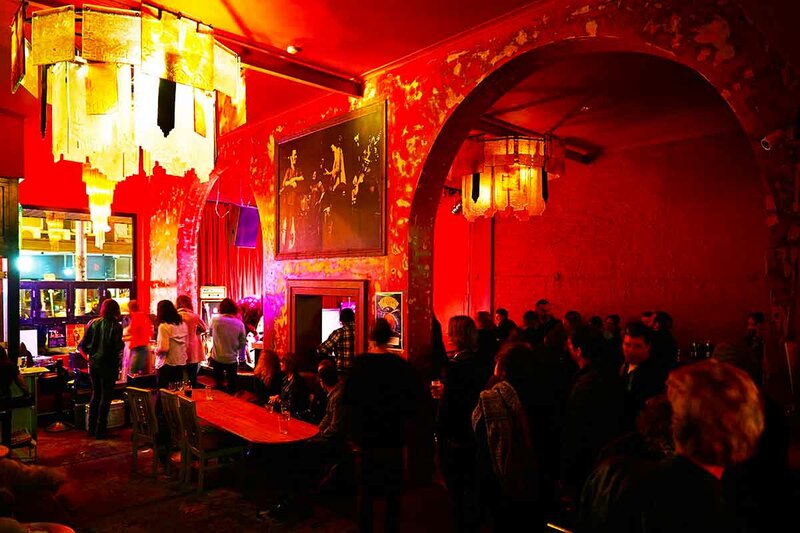 And upstairs options Monday to Sunday with a versatile edgy large space ideal for a birthday party or corporate event with an edgy twist.